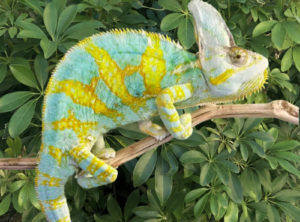 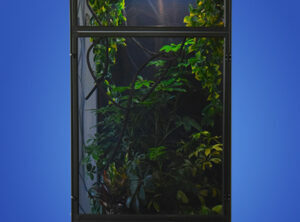 We have some really incredible high translucent veiled chameleon for sale. 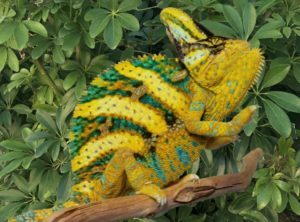 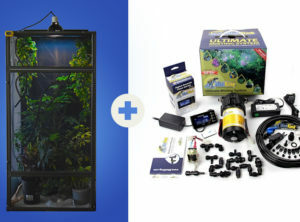 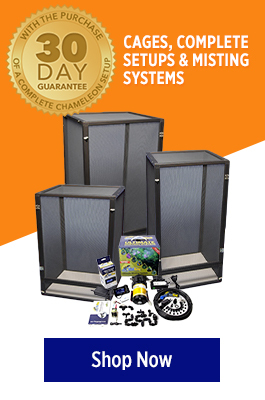 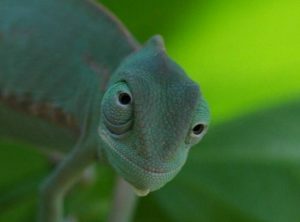 Now’s your chance to add this one of a kind chameleon to your collection. 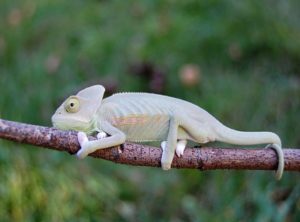 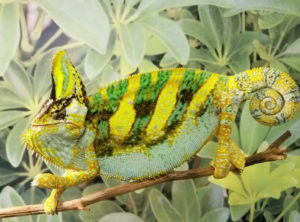 We were the first to produce these in the US and have bred them into WC veiled chameleon females to strengthen their genetics. 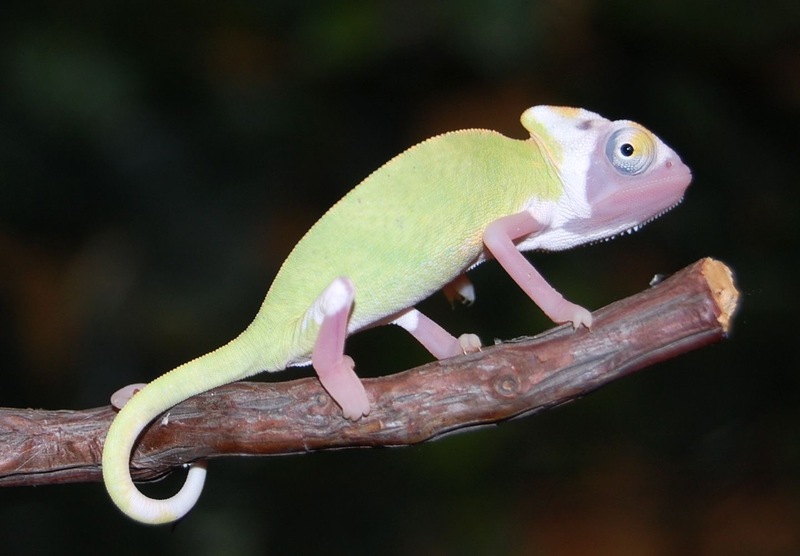 This translucent veiled chameleon morph was originally discovered in the wild. 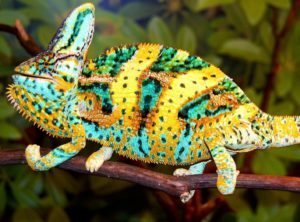 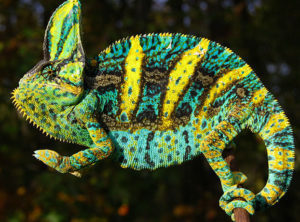 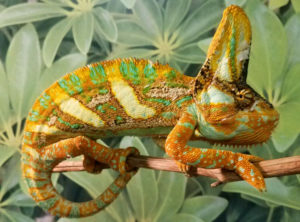 As they mature they form a neon coloration of the normal colors you would expect from a veiled chameleon.